The Asian New Year Dinner is a celebration of the Asian New Year through Asian culinary arts and performances. 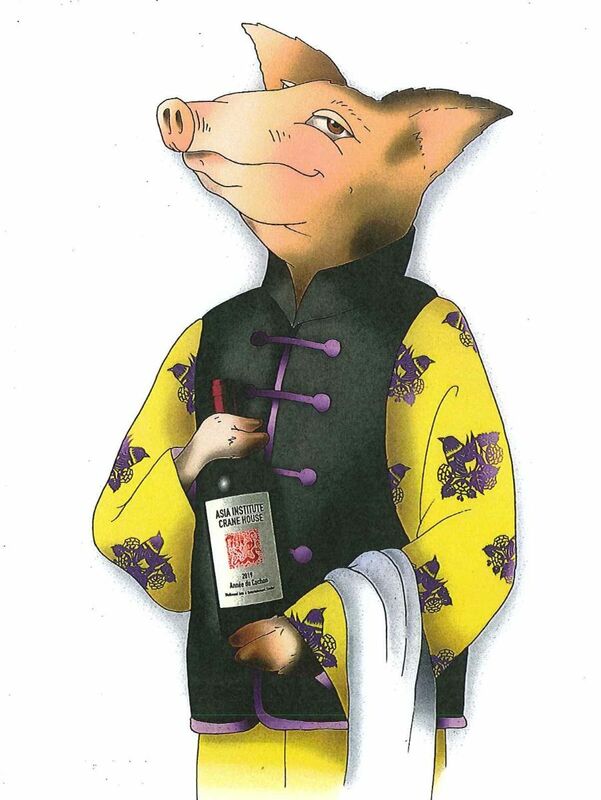 Welcome in the Year of the Pig! Join Asia Institute-Crane House as we celebrate the Lunar New Year on February 16, 2019 with a five course dinner, silent and live auctions, cultural experiences, performances, and more. All proceeds benefit Asia Institute-Crane House and support our mission to strengthen, educate, and preserve Asian culture in our local community. Dress is cocktail or Asian traditional. Valet parking and coat check will be available. Open bar and signature cocktails. The price per person is $190. Purchase a complete table of 8 or 10 at a per person discounted rate of $1400 for a table of eight and $1750 for a table of ten. All prices include KY state sales tax.